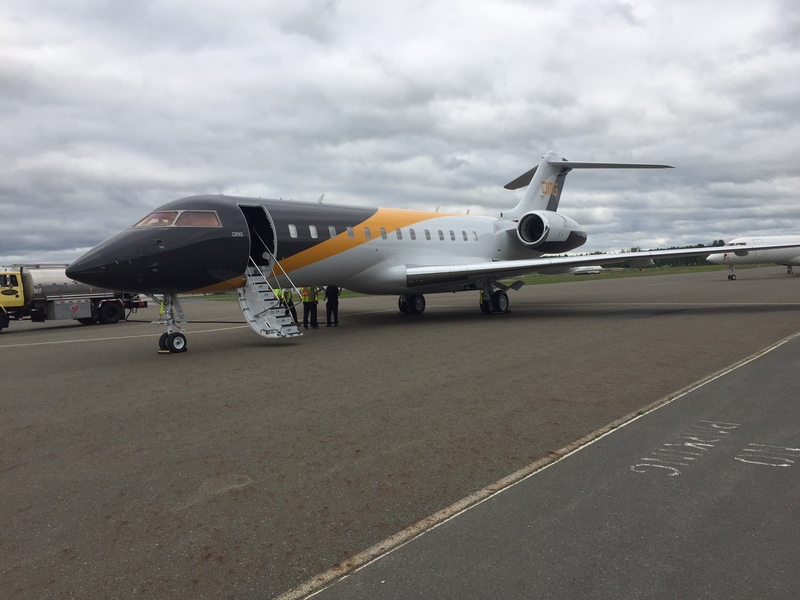 Keeping Global Express Maintenance Costs Down. Here’s a real Case Study where conducting Fuel Biocide Treatment preventative maintenance goes along way to keeping an Aircraft airworthy. It also saved hundreds of thousands in repairs from corrosion as well as potential lost business. It also saved a lot of time and hassle for the customer allowing them to focus on what they wanted to do, be that Business and/or pleasure. Our Team at Excellence Aviation Services Ltd. specialise in servicing, maintaining and keeping airworthy Global Express and Challenger Aircraft. 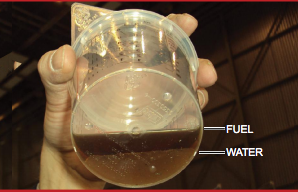 When it comes to Fuel Biocide Treatment preventative maintenance, we have always been very diligent with water drains on the aircraft we service and we have also been regularly using self-test kits to check for microbiological contamination etc. 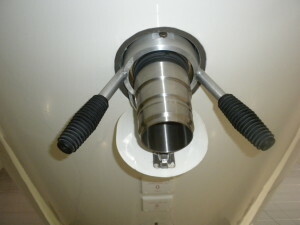 One of our Challenger Aircraft was recently on a 96 month inspection and the fuel tanks were opened up for access. It was noted that the fuel tanks we’re heavily contaminated, but fortunately, no corrosion had yet to set in. The Tanks were cleaned up and Challenger Aircraft returned to service. Upon return of the Challenger Aircraft to our home base in the UK, Excellence Aviation Services Ltd. carried out a Fuel Biocide treatment in accordance with the Challenger AMM (Aircraft Maintenance Manual) to ensure complete treatment of the fuel system and kill any remaining bugs etc. 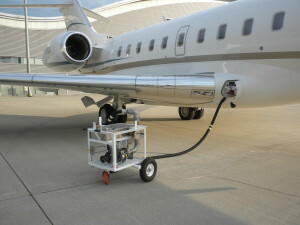 This Challenger Aircraft Owner and Crew have now decided to take the precaution of adding the Fuel Biocide Treatment preventative maintenance with the Excellence Aviation Services Biocide injector on a regular basis to ensure this Challenger Aircraft remains clear of contamination and corrosion in the future. Excellence Aviation Services Ltd recommends this Fuel Biocide Treatment preventative maintenance at regular intervals. This is a small cost and will save you hundreds of thousands in corrective maintenance. It will give you peace of mind, help keep your aircraft airworthy and protect the overall value of your aircraft.